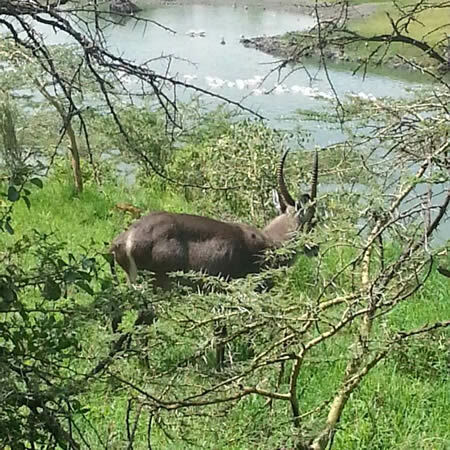 Covering about 330km², of which about two-thirds is underwater, Lake Manyara National Park is small by African standards. However, it’s also very beautiful and contains a tremendous diversity of habitats and wildlife. Set beneath the spectacular backdrop of the Great Rift Valley’s steep western escarpment, this long, narrow park protects an area between the escarpment and Lake Manyara. The driving distance from Moshi is 190 km from Moshi and 100 km from Arusha.